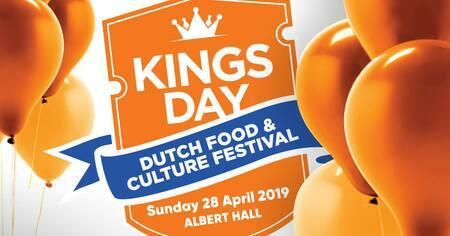 Save the date, April 28, for Orangefeest, or Dutch Food & Culture day! Taking place at Albert Hall from 10am-4pm at Albert Hall, the Dutch Food & Culture Festival is a celebration of all things Dutch. Come along with your family and friends for a fabulous day of entertainment, food and music from the Netherlands.